February is National Pet Dental Health Month! The Westway team takes pet dental health very seriously, so we would like to take this opportunity to focus on why dental health is so important and how you can ensure your pet has the best dental health possible. This is the most effective method for maintaining good pet dental health. 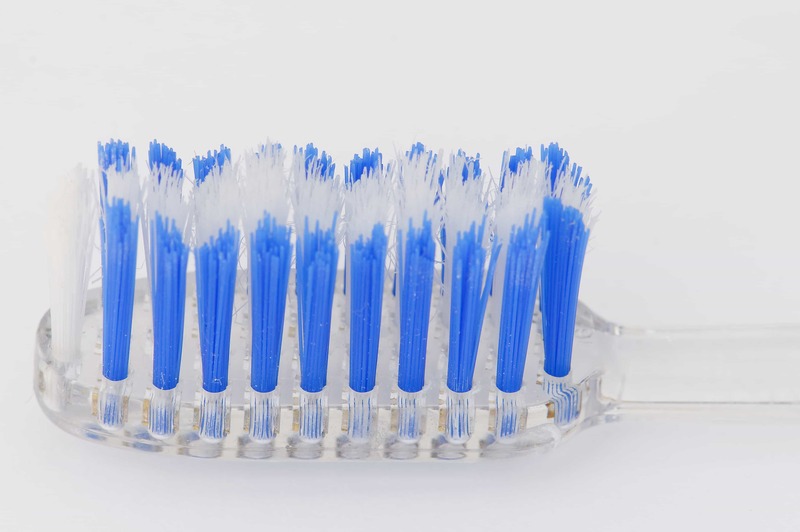 Daily brushing will help remove tartar and plaque that accumulates, keeping the gums in tip-top shape! Be sure to use pet specific toothpaste. Visit this website for a how-to video: https://www.youtube.com/watch?v=PsNlLLSBWLU. Or ask us at Westway for a demo! We recommend that your pets come to Westway every year for a professional cleaning and polishing done by our highly trained veterinary technicians. Under a general anesthetic, we are able to do a full dental exam and charting as well as remove all of that stubborn calculus that is both above and below the gums. Ask for more information at your next visit. The best approach to pet dental health is a combination of all three points above. Not only will your pet’s breath smell better, but you will be preventing serious illnesses, such as kidney and heart disease, that have been proven to be linked to dental health. Regular oral examinations are very important. If your pet hasn’t had a recent check up or if you have noticed that your pet has bad breath, yellow or brown tartar buildup, bright red/inflamed/bleeding gums, increased salivation (drooling), a change in appetite or trouble eating, please contact a team member at Westway Animal Clinic so that we can help you assess your pets’ oral health!